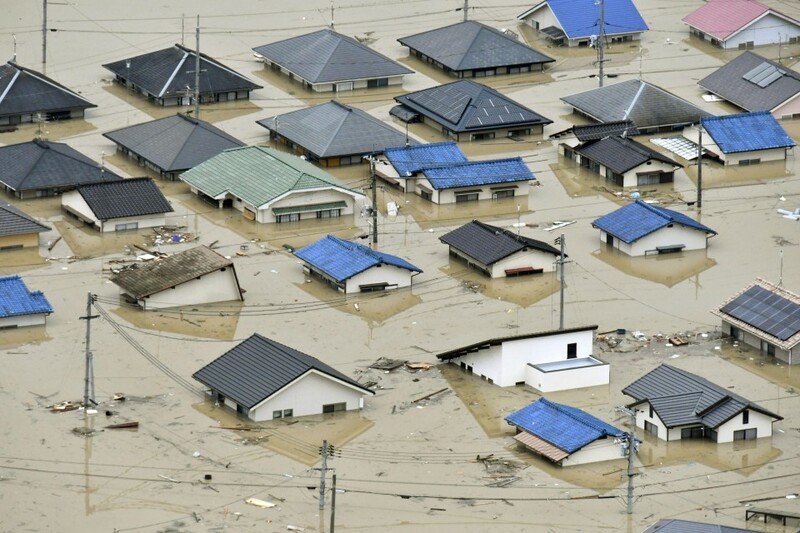 Japan (MNN) — Large sections of Japan are underwater following a typhoon and record rainfall over the weekend. The storm has claimed at least 100 lives and dozens are still missing. Two million people are under evacuation orders. Asian Access is equipping Japanese Christians to respond. “It’s getting difficult to find out all the information, but each time we have a disaster, [the] Japanese Church is getting more equipped, more prepared,” says Takeshi Takazawa, VP for Strategic Engagement and former National Director for Asian Access/Japan. Since Thursday, parts of southwest Japan have gotten three times the amount of rain they normally receive in July. Over the weekend, the record-breaking rainfall triggered massive flooding and landslides that engulfed entire towns.